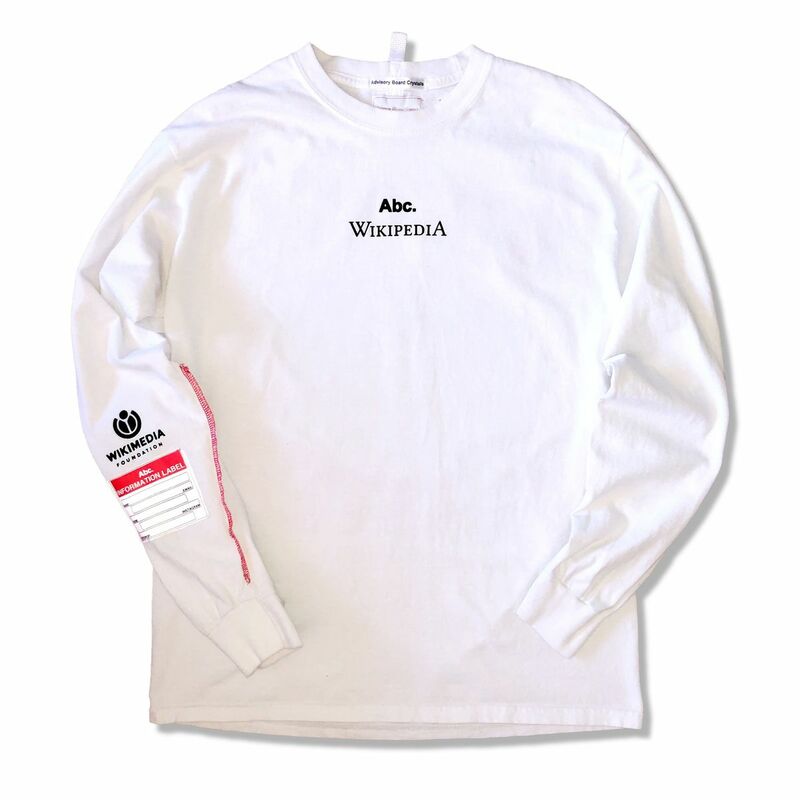 The shirt sports a combination of the Wikipedia logo and familiar visual elements of internet design to represent appropriated concepts. “Knowledge is power and awareness is survival,” says Advisory Board Crystals in their description. 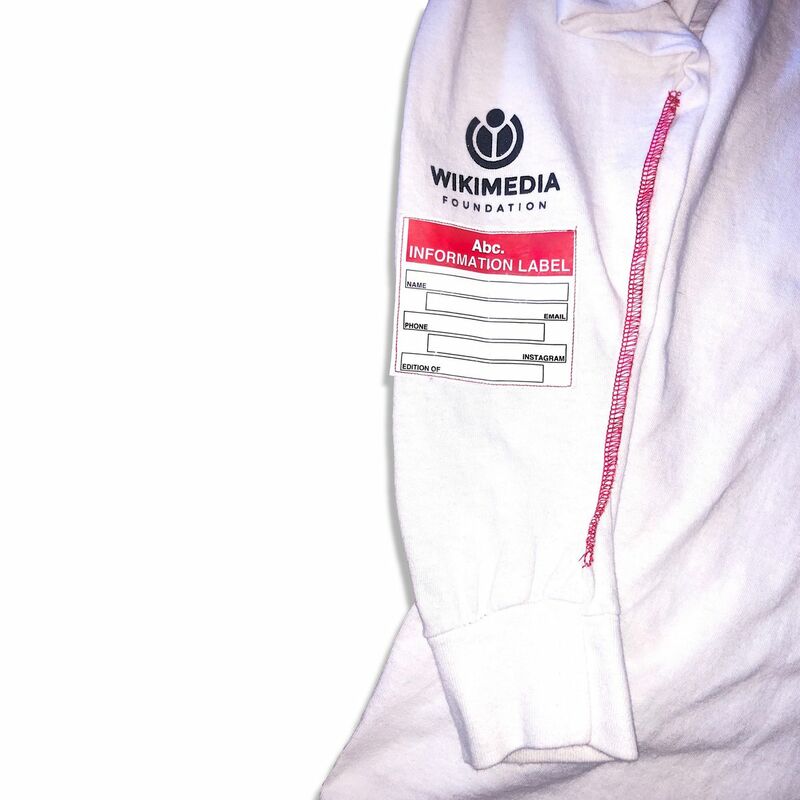 Wikipedia relies on donations to run, and while they do have an existing online store that sells everything from clothing to vision statement notebooks, you can now lookcoolwhile supporting open discourse and international cooperation. The question is, do you also complete the whole package by being an internet masterandbuying one of ABC’s crystals (like this $1,800 piece of fluorite)? If you want to tap into your inner hypebeast with one of ABC’s Wikipedia shirts, you’re temporarily out of luck. Although they recently went on sale, the shirt is already sold out. If they restock and you’re lucky enough to grab one, the shirt will set you back $85.